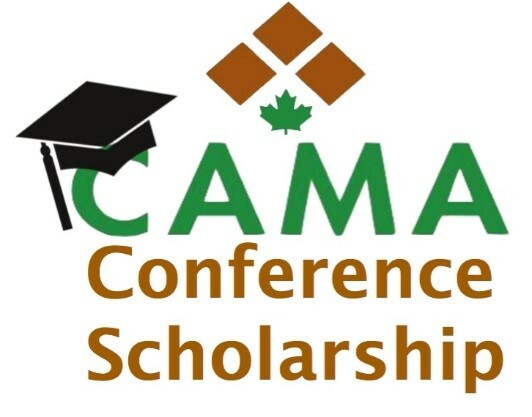 DEADLINE EXTENDED TO MARCH 15TH FOR APPLICATIONS FOR THE 2019 CAMA CONFERENCE SCHOLARSHIPS FOR CAMA MEMBERS 2019 Conference Scholarships In recognition of the importance of promoting professional development opportunities for..
At some point in time, technology has disrupted every industry including recruitment. 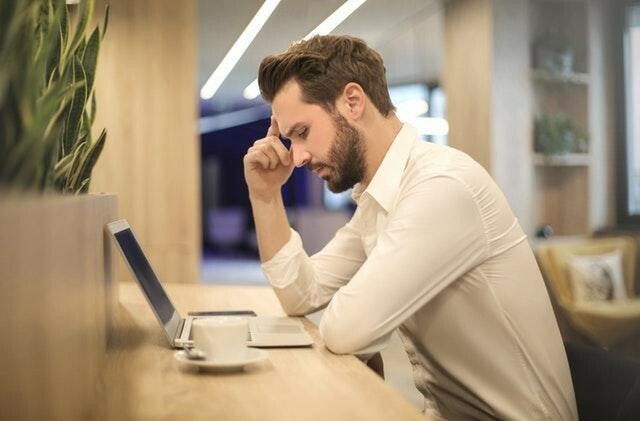 With more touchpoints across a multitude of platforms, companies are using technology to build a compelling employer brand,..
You don’t get a second chance to make a first impression. And, in this day and age, it is very often your online presence that will make that first impression..